Welcome to the practice of Dr. Clay Johnston. 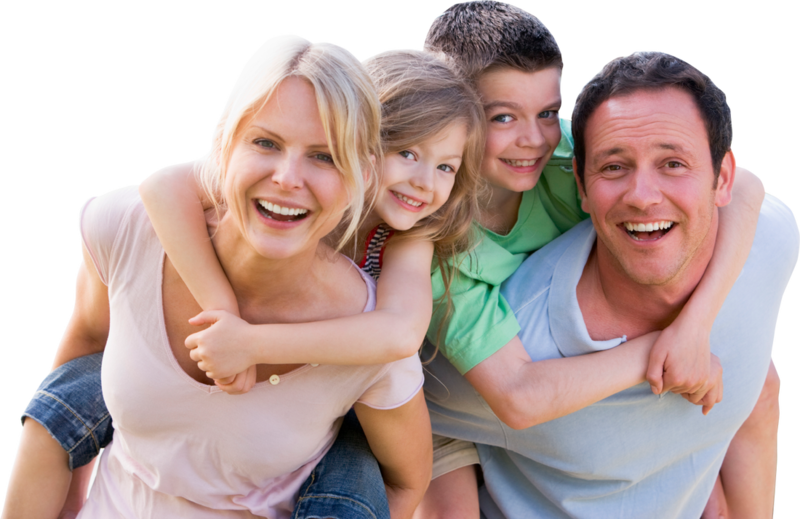 We are dedicated to providing you and your family with a caring and friendly experience upholding the highest standards of professional care. Our goal is to help improve and educate our community's oral health as well as establish lasting relationships with our patients making you apart of our dental family. Our practice takes great pride in being efficient with time management because your time is just as valuable as ours. We Thank You for choosing our practice! Here at our practice we provide a wide range of services. We do anything from prevention to full mouth rehabilitation. We want to take care of your dental needs. Here are just a few of our successful procedures. We love what we do and stand by our work. We treat our patients like our family, but don't take our word for it.